It's the return of the Indie Book Buzz here at TNBBC. 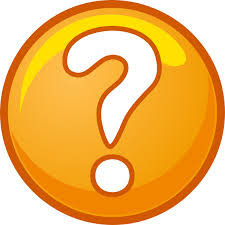 Over the next few months or so, we will be inviting members of the small press publishing houses to share which of their upcoming releases they are most excited about! Social Media & Marketing Coordinator at Quirk Books. When I started at Quirk Books four years ago, I was already a fan of Ben H. Winters. I’d read his mashups (Sense & Sensibility & Sea Monsters! ), followed him on Twitter, and was just really excited to get to work on whatever books came through the Quirk HQ with his name on them. So when he pitched a trilogy to Quirk, one with a pre-apocalyptic angle, I was beyond psyched. 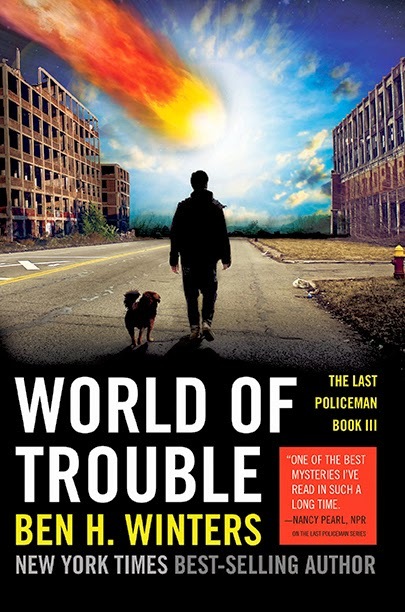 World of Trouble is the final book in that trilogy, a series of books called The Last Policeman. It imagines the world on the brink of the apocalypse, with an asteroid heading towards the Earth. What would our final days look like? How would people treat one another? What would society become? Winters seeks to answer these questions, and explores them through Hank Palace, a detective who keeps doing his job even though the world is destined to end. It’s been a moving and exciting ride (especially when he won the Edgar award for the first book! ), and while I’m sad to say goodbye, I’m thrilled at the success the series has had. Definitely pick up the first two books, and get yourself caught up. Oh my goodness, another end to a trilogy! Excuse me, I’m busy experiencing serious feelings. 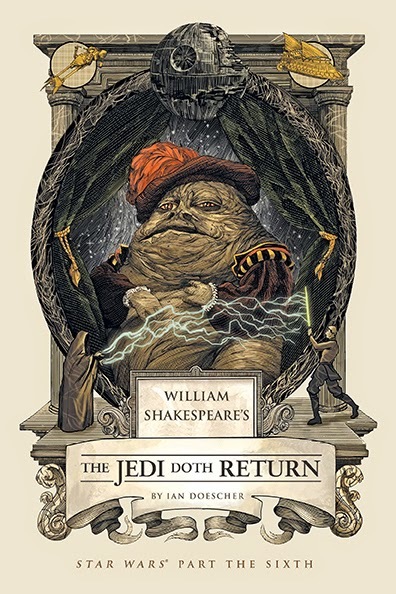 Last year, Quirk published the New York Times bestselling debut of Ian Doescher, William Shakespeare’s Star Wars, a mashup of Shakespearian writing and the plot of Star Wars Episode IV. We followed it up with another bestseller, The Empire Striketh Back. And now, the trilogy comes to a close with The Jedi Doth Return. Just look at Jabba on the cover! LOVE IT. These books have been a thrill to work on. Star Wars fans love them, and watching the Internet explore whenever one comes out has just been fantastic. When Quirk was pitched the books, it was just a given. We had to put these out. And we’re so happy that we did. 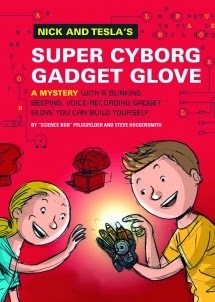 This is the fourth book in the Nick & Tesla series, an adorable bunch of books by Steve Hockensmith and Science Bob. And thankfully, it isn’t the last book, which prevents me from having another emotional breakdown. You might have one of the authors, Bob, on Jimmy Kimmel, where he performs amazing experiments to the delight of the audience. The Nick & Tesla series introduces readers to a brother and sister duo who solve mysteries using projects they make themselves. Burglar alarms, glow in the dark tracking ink, simple robots, things of that nature… and as kids read along, they can actually make the projects too! The books have the instructions in them! I read every book we put out at Quirk, and just love it when a new Nick & Tesla book pops up. They’re middle grade reads, so I usually get through them in a day or two, and love every page. 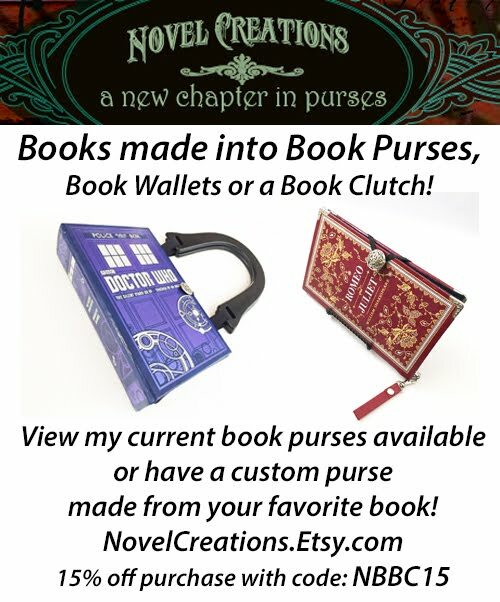 They are the kind of books I would have devoured as a child, and I’m glad we put them out. You can learn more about the series at www.nickandtesla.com. 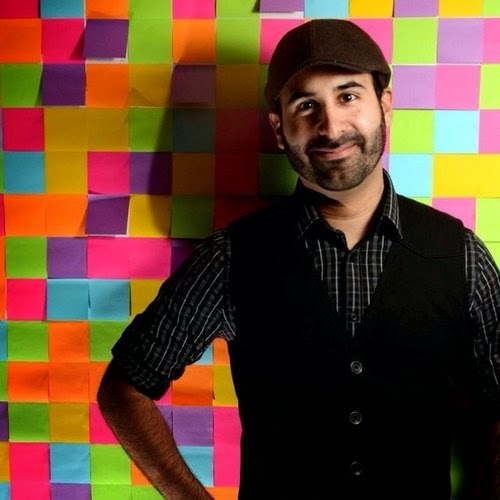 Eric Smith is the Social Media & Marketing Manager at Quirk Books, and the author of The Geek's Guide to Dating (Dec 2013). He's hopelessly addicted to good books, bad movies, writing, and video games. You can follow him on Twitter at @ericsmithrocks and Quirk at @quirkbooks.